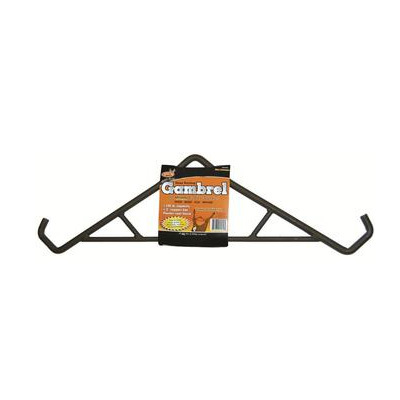 GAMBREL, Heavy Duty 500 lb Capacity. 3/8" steel and powder coated for extended life. End hooks hold game securely.